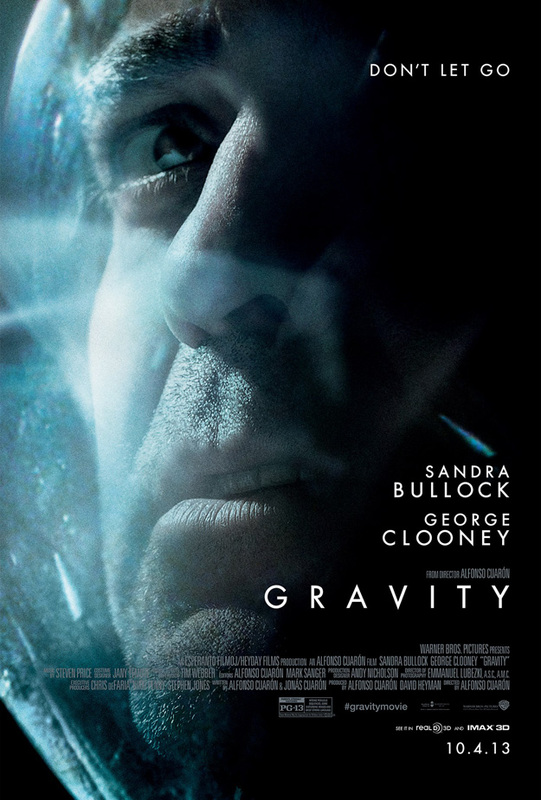 Warner Bros. Pictures’ has revealed two new character posters for Alfonso Cuarón’s astronaut/space thriller Gravity, starring George Clooney and Sandra Bullock. 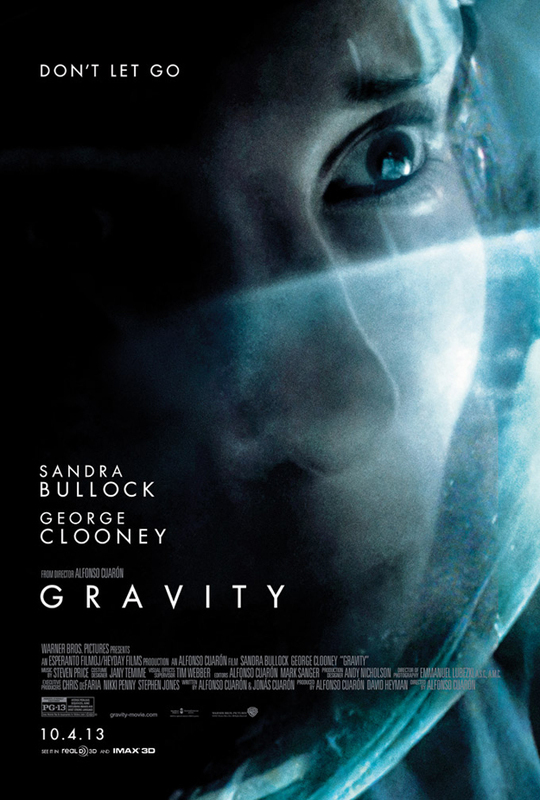 Gravity opens in 3D/2D theaters and IMAX 3D on October 4, 2013. Check out the posters below.